David Makovsky, who was on John Kerry’s negotiating team in the 2013-2014 talks between Israel and the Palestinians, says Israel was at the time more “geographically cautious” with settlements than is widely thought. However, after more than a year since the breakdown of the talks, Makovsky - a distinguished fellow at the Washington Institute for Near East Policy - defended Israel’s mode as cautious, according to the Jerusalem Post. He said that almost two thirds of tenders Israel announced for housing beyond the so-called Green Line were earmarked for the 1.9 percent of West Bank land that Mahmoud Abbas had once agreed would remain in Israel’s hands. In 2008, Palestinian President Mahmoud Abbas reportedly spurned a major land overhaul offer by Israel that would have allowed the creation of a corridor between Gaza and the West Bank. Abbas instead came up with a 1.9 percent land swap suggestion. This included the area where Israel announced most of its settlement tenders during the talks in 2013 and 2014. 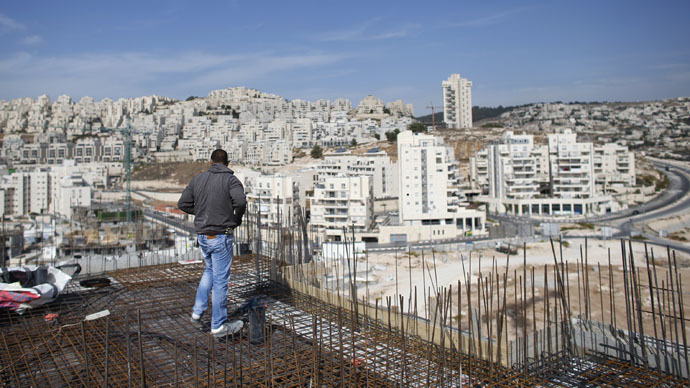 Makovsky, in his first public comments on the talks since they derailed, suggested Israel should have gone with the idea that its housing tenders were for the territory that the Palestinian leader was once allegedly ready to give up. “It would have been helpful if that could have been made public,” Makovsky said. He added that politics were behind the lack of thrust. He also said that what he called geographic caution was never stated publicly by Israel, but was part of their policy. The latest round of direct talks between Israel and the Palestinian Administration began in July 2013 and were hoped to bring about an agreement to the Israeli-Palestinian conflict by mid-2014. However, peace efforts had collapsed by April 2014, with the former US envoy Martin Indyk blaming Israel's settlements for the failure of peace talks.